There is a new Microsoft Virtual Academy (MVA) course, Microsoft Business Continuity, which is talked about maintaining Business Continuity by Microsoft solutions. This course was hosted by Matt McSpirit, Senior Technical Product Manager and Symon Perriman, Senior Technical Evangelist. It included 4 modules in this course which are High Availability, Data Protection, Site Recovery and Site Recovery for Heterogeneous Environments. It covered some Microsoft products and features which are based on Windows Server 2012 R2, System Center 2012 R2 and Microsoft Azure. like Windows Failover Clustering, System Center Data Protection Manager (DPM), Microsoft Azure Site Recovery and Image Scout. Matt and Symon did some demonstrations to use these above products or features to maintain Business Continuity for Hyper-V and VMware environment. 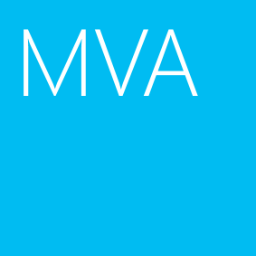 If you are interested, please watch this MVA course.